. 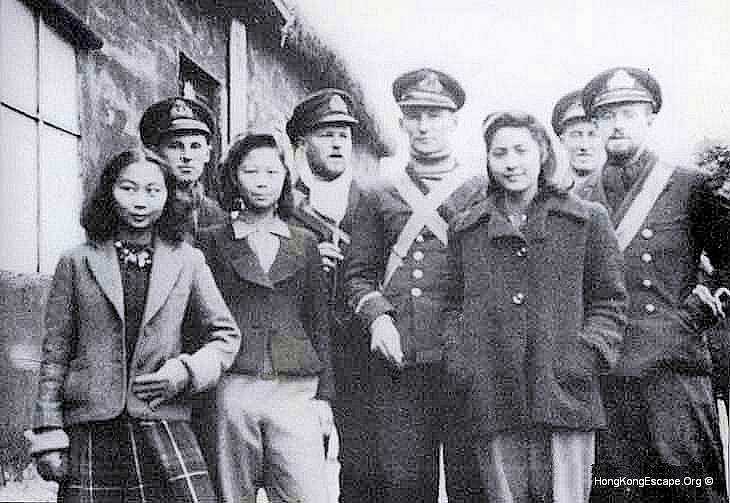 Sub-Lt David Legge in the centre had lived in Shanghai and spoke the language, and so was the interpreter. Sophie Lim, and the Chen sisters.